In a world of inexpensive apps, a world where school children learn Google Docs rather than Microsoft Word, Microsoft has realized that perhaps it’s time to expand its platform and data applications – and talent acquisition is the area into which it has chosen to expand. This came to light the moment the software giant acquired LinkedIn for more than $26 billion – the largest purchase the Redmond, Wash.-based behemoth has ever made. I wrote about the acquisition shortly after it happened, and I, like many in the talent acquisition space, have been watching closely to see how the huge buy will affect the rest of the space. Matt Charney posited that the companies might offer advanced analytics capabilities that could go a long way in making the lives of HR professionals easier. Charney suggested that Yammer, Sharepoint, LinkedIn, and Excel could all make recruiting and HR analytics play very nicely together and create an end-to-end source of truth by combining tools that many HR and recruiting professionals use every day. And he isn’t the only one thinking this way. Pretty much everyone anticipates similar search and advertising ramifications. 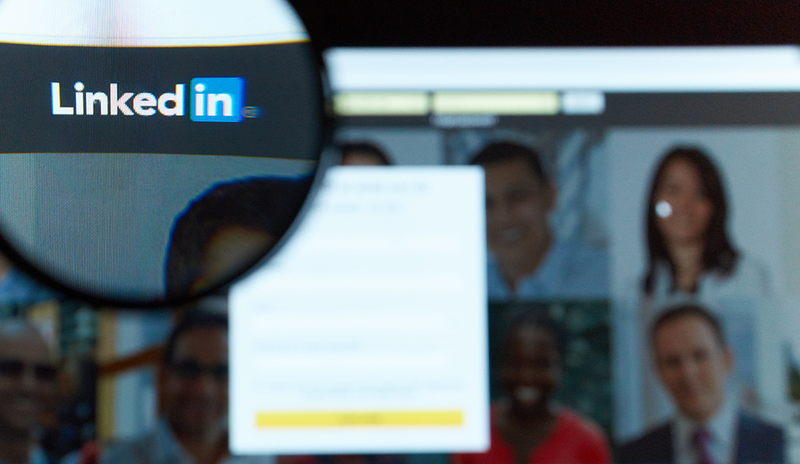 Ginny Marvin, writing for Marketing Land, laid out some additional predictions, which included more refined targeting for B2B advertisers and more reach with the addition of the LinkedIn’s 433 million users. Microsoft outlined a vision of an “intelligent newsfeed” as a “new daily habit” in the acquisition deck – a newsfeed that will unify data “for every professional to stay connected with the happenings in their network, industry, and profession.” This could allow professionals to connect with other professionals both inside their companies and outside, increasing talent mobility and impacting an imminent contingent workforce. The professional universe outlined before takes on new meaning when you consider how LinkedIn’s acquisition of Lynda could impact eLearning. This is my own prediction from the previous article I wrote on this topic, and so far, we’re not seeing it come true – not just yet. However, there was and continues to be a flurry of investment and M&A activity within the space, and there appears to be no slowdown in sight. It could be that the rest of the world is sitting up and taking notice that a massive player doubled down on talent acquisition technology. Many of our predictions will need years, not weeks, to come to fruition, but the aftermath in the talent acquisition markets is clear. 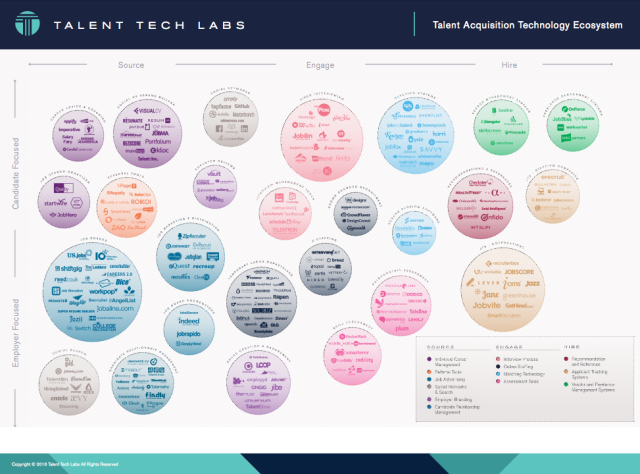 Talent Tech Labs’ own ecosystem, which tracks the movement of talent acquisition technologies through the “source,” “engage,” and “hire” stages, will see LinkedIn moved from the social network and candidate-focused quadrant (where it currently sits) into some hybrid of the job board and social search engine areas (where many of its predicted successors sit). What’s plain to me is that the aftermath of the LinkedIn acquisition for LinkedIn seems firmly rooted in talent management, while the aftermath for recruiters and those who work in talent acquisition will be the rapid movement of social search engines jockeying to take LinkedIn’s place. A version of this article originally appeared in The HR Tech Weekly. Brian Delle Donne is the president of Talent Tech Labs. Brian Delle Donne is the president of Talent Tech Labs (TTL), an innovation hub exclusively focused on the advancement of the talent acquisition profession through incorporating advanced technologies. TTL fosters innovation and assists in facilitating adoption of effective solutions that increase talent acquisition effectiveness.